30 years of content. High-Quality Lists. Proven results. Prefinished wood flooring now leads the industry, and new products are constantly entering the market. Readers look forward to our annual summary of the latest Prefinished Wood Flooring and related content, too. ​Engaging content and proven marketing results makes Wood Floor Business the ideal marketing partner. 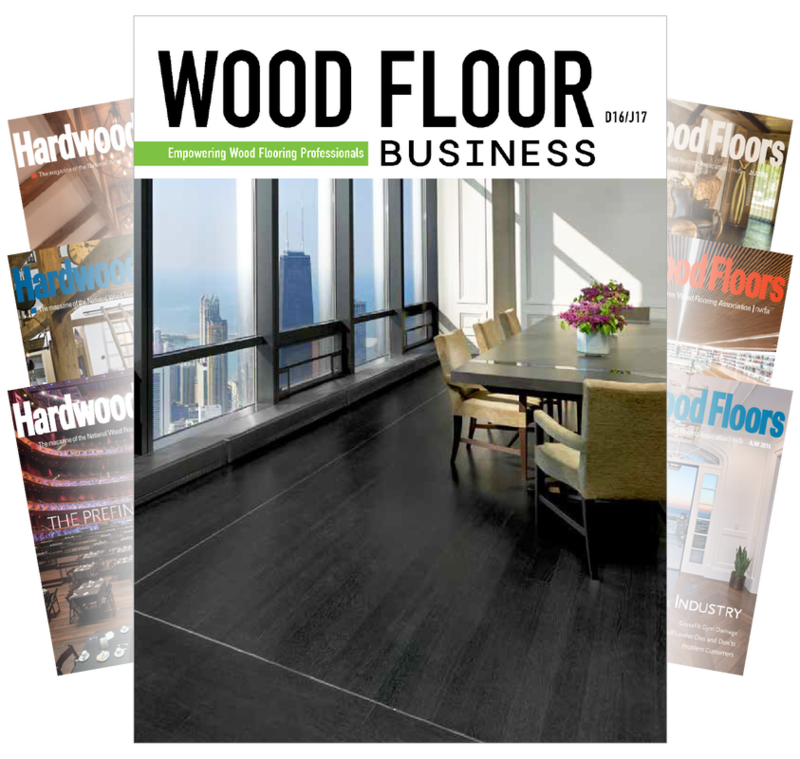 Plus, WFB extends beyond our magazine – supplement your traditional print advertisement with one of our digital or social media marketing opportunities to reach the best prospects in the entire wood flooring industry and help achieve your marketing goals. 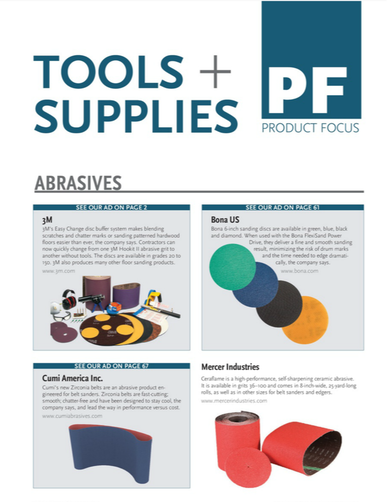 Our readers use this section as a vital resource to find the products and solutions they need to help their businesses grow. Advertising companies in the October|November issue will receive a FREE social media package (Facebook, Instagram, Twitter and LinkedIn) to our 22,500+ active social media followers.